The allure and expressive possibilities of the guitar have given guitarist Scott Lane decades of inspiration as a musician, songwriter, and guitar aficionado. “To me, the guitar is both a work of art and a tool to make art with,” Lane explains. 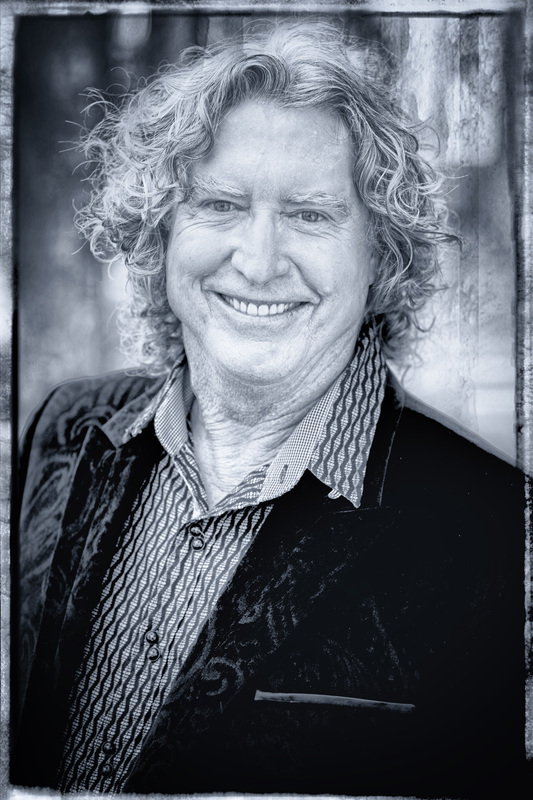 Scott Lane is Dark Horse Flyer’s supportive creative force, as co-songwriter and a sympathetic accompanist on rhythm and acoustic guitars, he provides a grounding foundational role within the sextet. 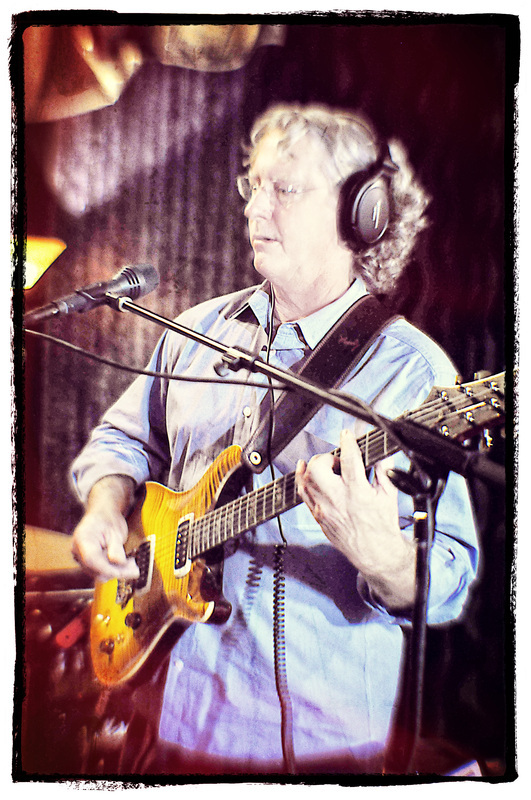 Lane’s refined command of harmony and clever chord progressions make his songwriting and rhythm playing unique. Within his work, he draws from classic R&B and rock, ambient music, and funk and counts artists such as Wilson Pickett, Otis Redding, Herbie Hancock, James Taylor, Tom Petty, Chicago, John Mayer and Bruno Mars as inspirations. Paramount to his artistry is the notion that the instrument itself can function as a muse. Though he has a collection of over 100 guitars, spanning rare, boutique, collectible, and workhorse instruments, for Lane, the instruments hold a worth beyond being financial investments. “Each instrument brings out a different facet of my creativity. A certain guitar will lead me to a Joe Pass jazz chordal idea, or an acoustic can conjure up my James Taylor side,” he says. It was Lane’s father who suggested he take up guitar. “I remember I was in the backyard cutting grass one day, and he brought it up. Both of my parents had interest in guitars, so it seemed like it was an interest we could all share,” he says. Lane learned from watching country hotshot players on TV, listening to his older sister’s rock n’ roll records, his parents Les Paul and Mary Ford album and through formal lessons. At age 12, he became fascinated with jazz genius Wes Montgomery and took lessons to learn that particular style of guitar playing. By 15, he was gigging locally, doing British Invasion covers, R&B standards of the day, and also performing and writing original material. Lane’s music career has ended up being divided into two epochs, with Dark Horse Flyer being the beginning of a new era. His previous band was nearly four decades ago—the band Breeze which he co-led with Don Mularz. After the frustrating demise of that group, he shelved his musical aspirations. “That period with Breeze was a pinnacle for me, and, after that, it was Elvis has left the building,” Lane says, laughing.